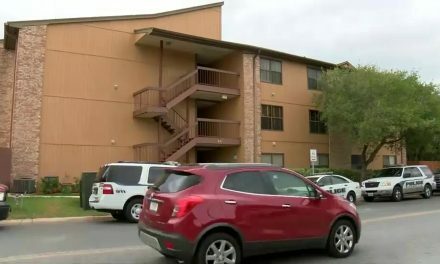 (McAllen) The man involved in a shooting that happened at South Texas College back in 1998, was extradited Wednesday night. According to officials, two armed suspects entered the STC financial aid building where they allegedly shot four people. One of them was a security guard who later died at the hospital. Robert Ojeda Hernandez was identified as one of the suspects who had been on the run for almost two decades. 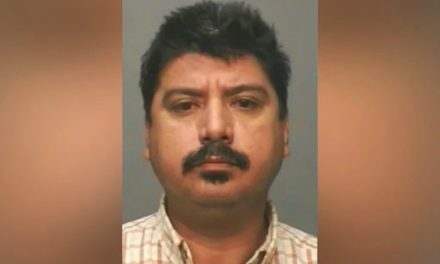 In July 2018, Ojeda was arrested by Mexican officials in Reynosa, Tamaulipas. After the incident, students and staff members were concerned with the safety of the college. The campus chief of police tells Fox News they are better equipped to prevent another incident like that from happening. Ojeda was charged with capital murder and his bond was set at 2 million dollars. 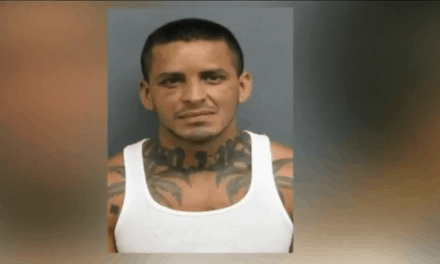 He is now behind bars at the Hidalgo County Jail.